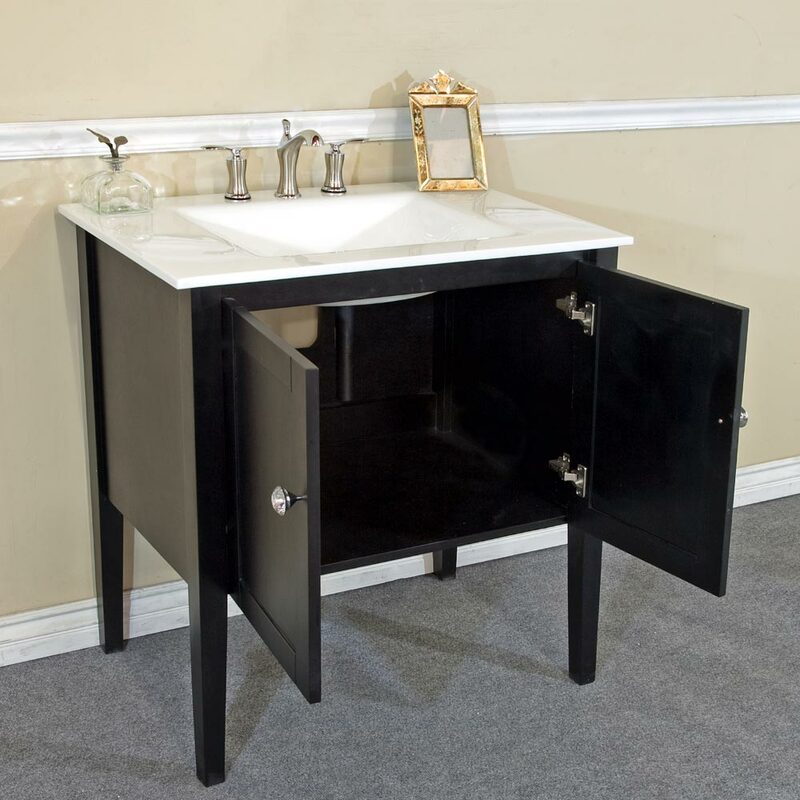 The darkness of the Espresso finish makes a beautiful contrast to its White Phoenix Stone top, giving the Alsace Single Bath Vanity a simple, yet strikingly attractive appeal. 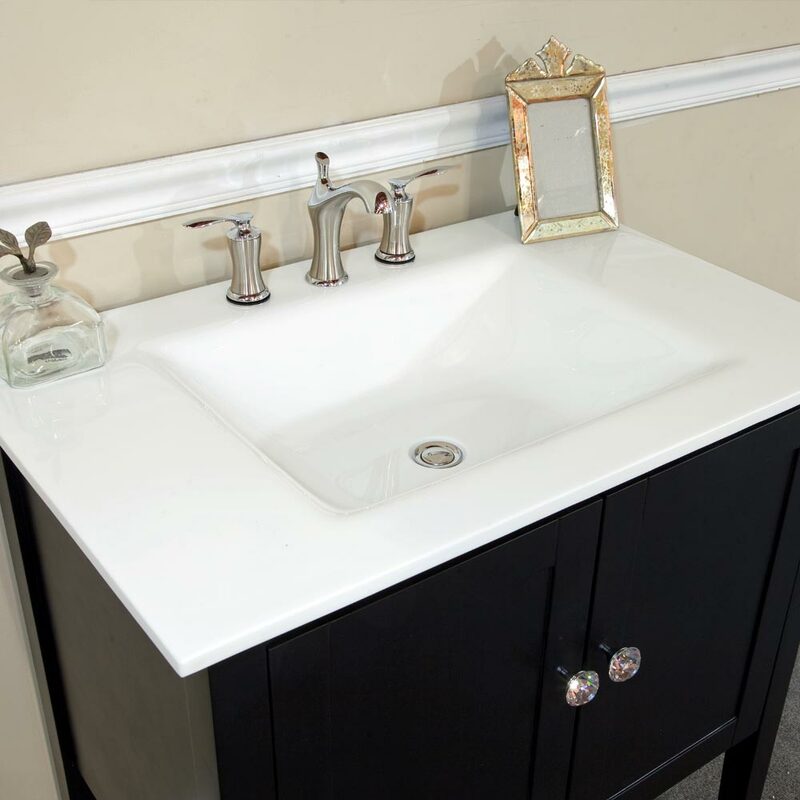 The sink and counter top is made of single integrated piece of white stone that enhances the vanity's clean and sleek look. 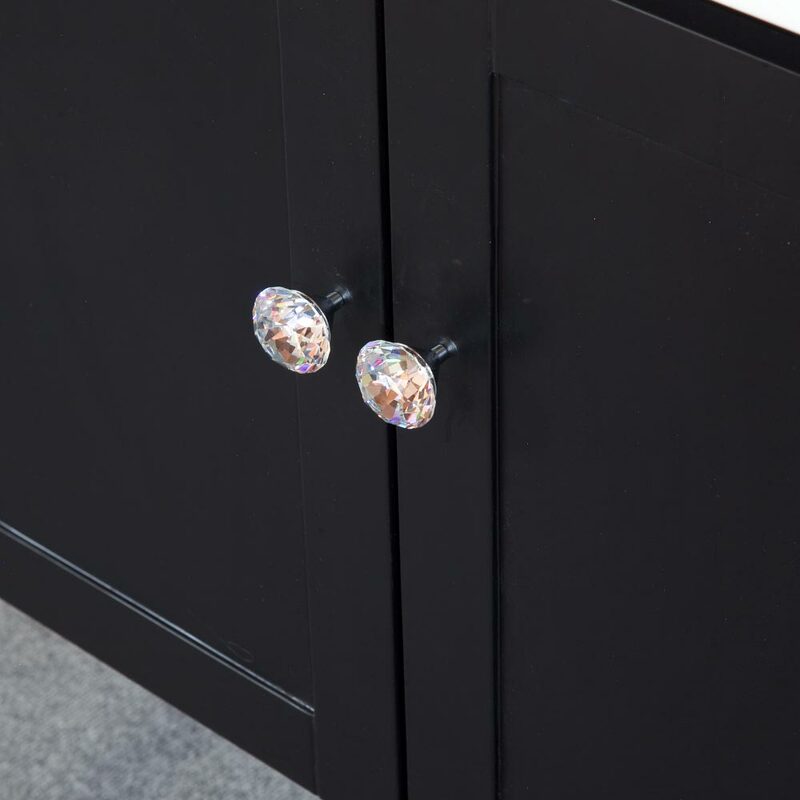 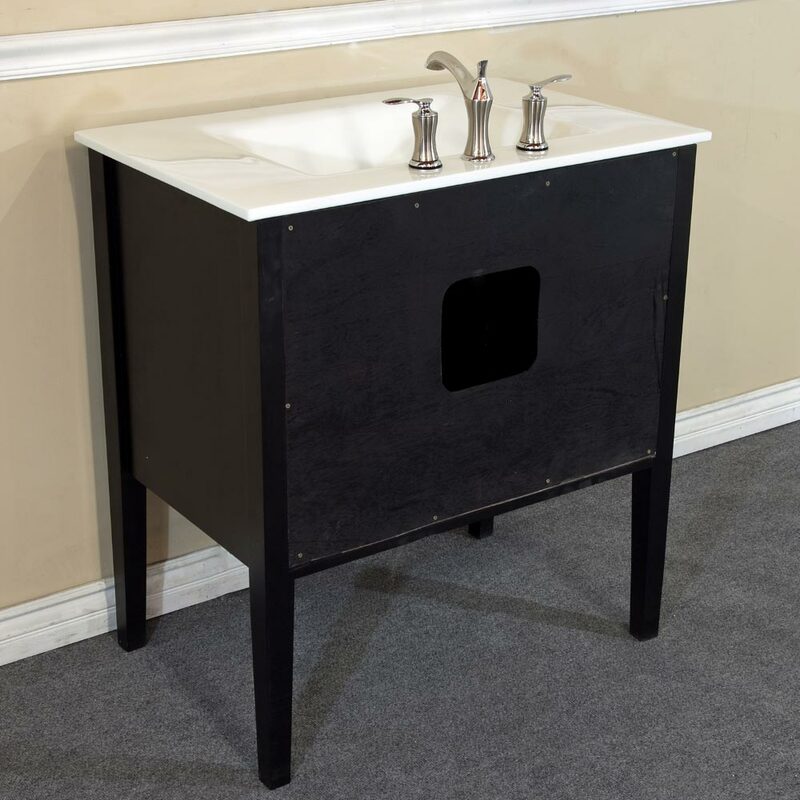 The cabinet is constructed from solid birch wood, and is coated with a water proof white finish, which together prevents water damage and warping. 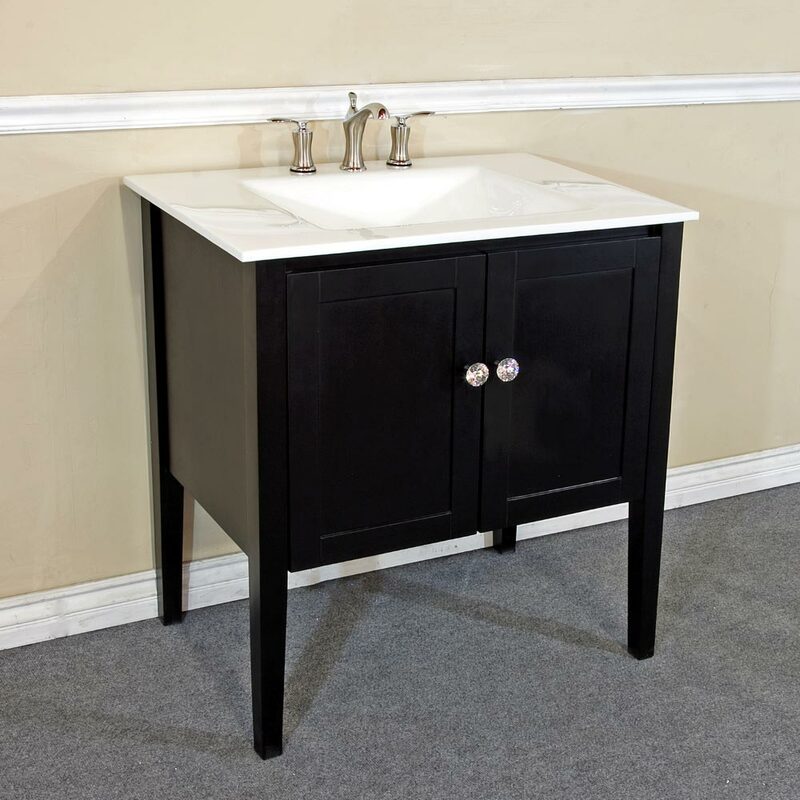 Behind its double doors, the vanity has lots of storage space for your bathroom supplies and accessories, making it as convenient as it is great looking. 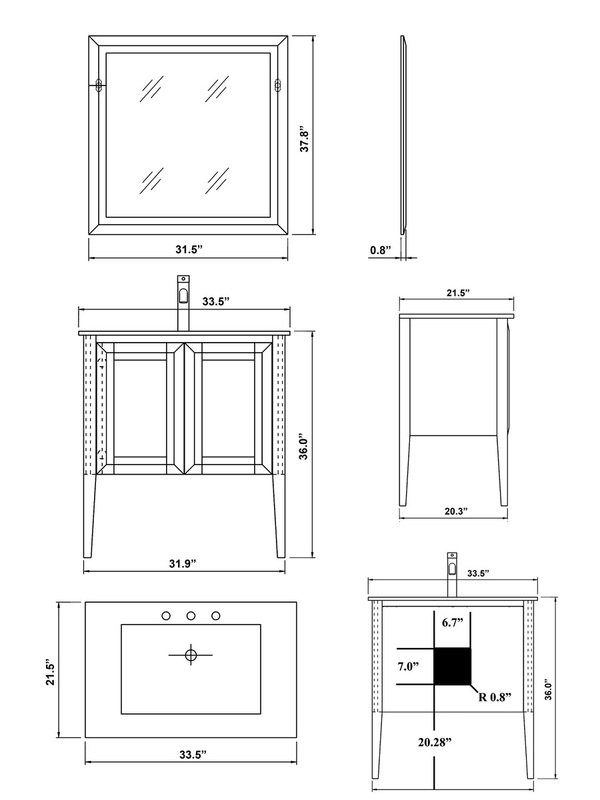 A matching mirror is also available in the drop-down menu to help complete your bathroom decor.